45/159 David Mumpower Jet Li is the anti-Robin Williams. Every project he chooses is excellent. If this is truly his last martial arts epic, it's a fitting send-off. 48/200 Max Braden The drama is mostly better than the fight sequences. As is clear by this film's title, Jet Li heads up the cast for this martial arts action-epic. That Jet claims it is his final film in the genre makes Fearless something of a curiosity; however, it certainly seems unlikely that this alleged retirement will remain in effect for an extensive period of time. 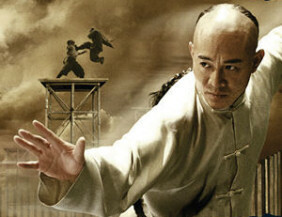 See the latest developments for this project on the Jet Li's Fearless Movie News page.